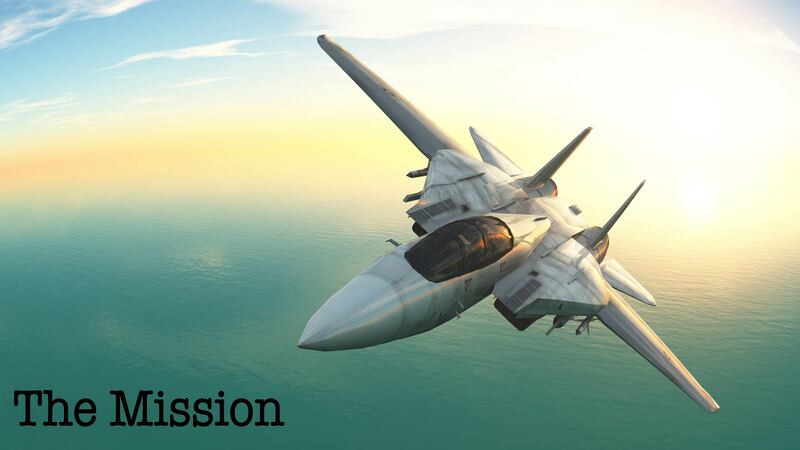 From takeoff to objective, The Mission takes you alongside the experiences of a navy pilot. Cinematic in nature, the opening production depicts the call to arms and takeoff. The second production follows the pilot through the tranquil and reflective part of his flight. The third production showcases the percussion ensemble in a dogfight and the final movement is a heroic return home.